ABC has ordered a full first season of A MILLION LITTLE THINGS, the network announced. A source shared that the additional order is for four episodes, bringing its season 1 count up to 17 hours. 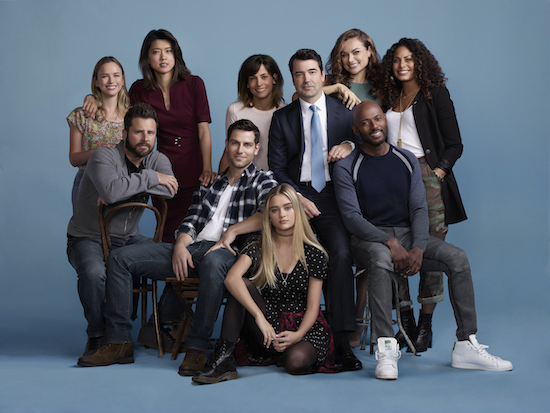 The drama stars David Giuntoli, Ron Livingston, Romany Malco, Allison Miller, Christina Moses, Christina Ochoa, Grace Park, James Roday, Stephanie Szostak, Lizzy Greene, and Tristan Byon.